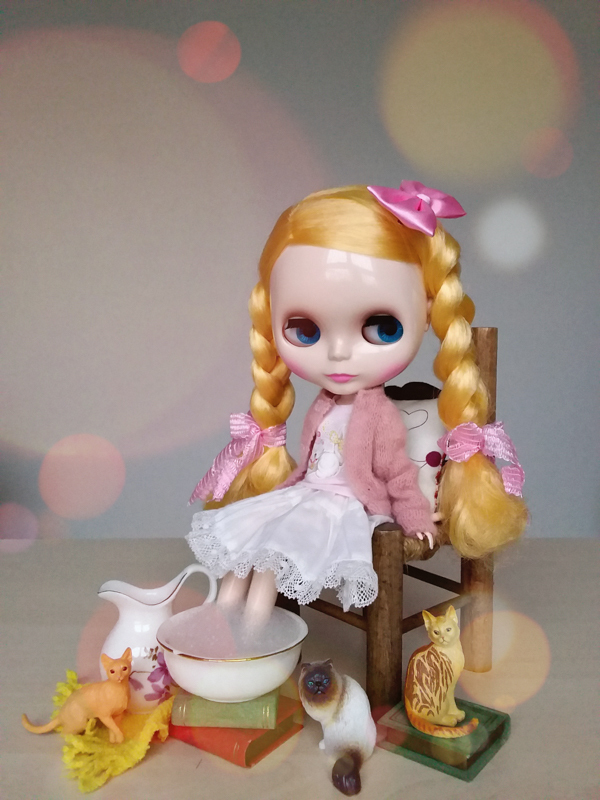 November/December 2018 PetWORKs hopes you’ll welcome home Fresh Ruruko 1901 Boy. 2019 marks the year of the boar! 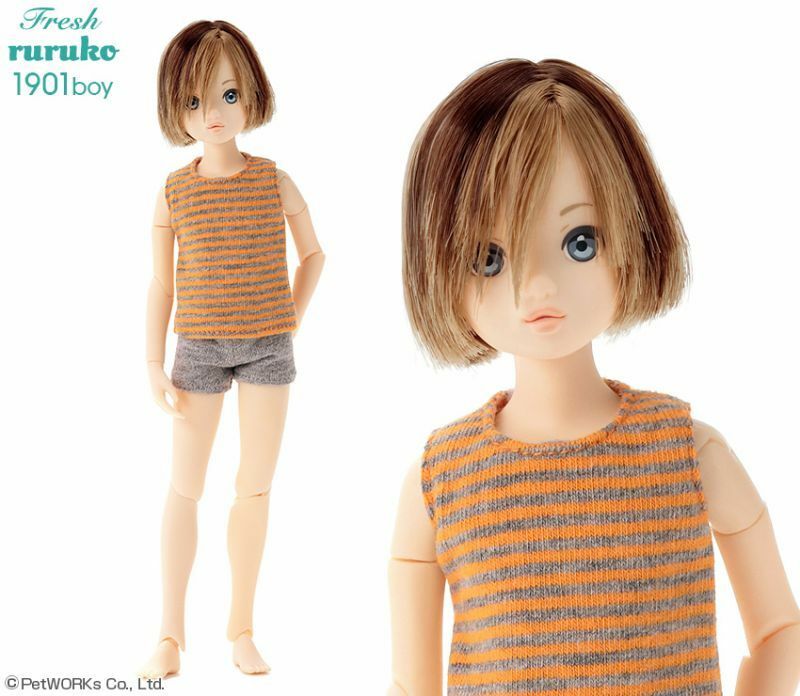 If you’re interested in adding this young man to your collection, you can do so only at PetWORKs’ global store. 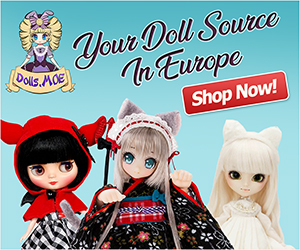 Unfortunately, PetWORKs hasn't set an official ordering date, yet. 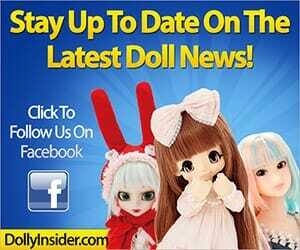 We'll update you with the ordering details & any updates in our weekly dolly newsletter. 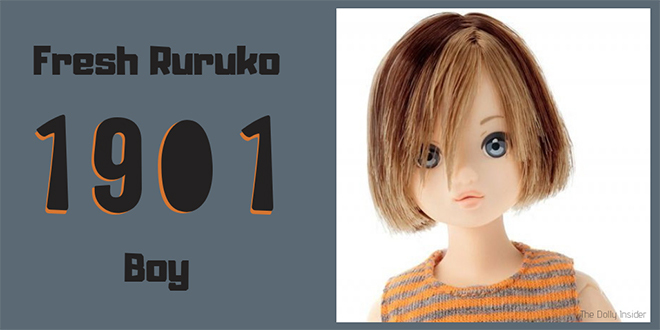 Do you like Fresh Ruruko 1901 boy? What do you think about his baby boar inspired hair? Will you add him to your collection or will you pass? I love that facial screening, (those dull blue eyes with the pale lip), they used it on the boy with the longish silver and ash blonde hair (adorable SENPAI) which I did not get, I kept going back and forth with him so I didn’t buy him, although I know he’s still available at the global store. I really like this new two tone (year of the boar)hair. I can see him dressed casual with a ball cap on. I would love to bring him home! Oh, I can see the similar expression between 1901 & Senpai Ruruko boy. Good eye. I can imagine him in casual clothes . . . cute! 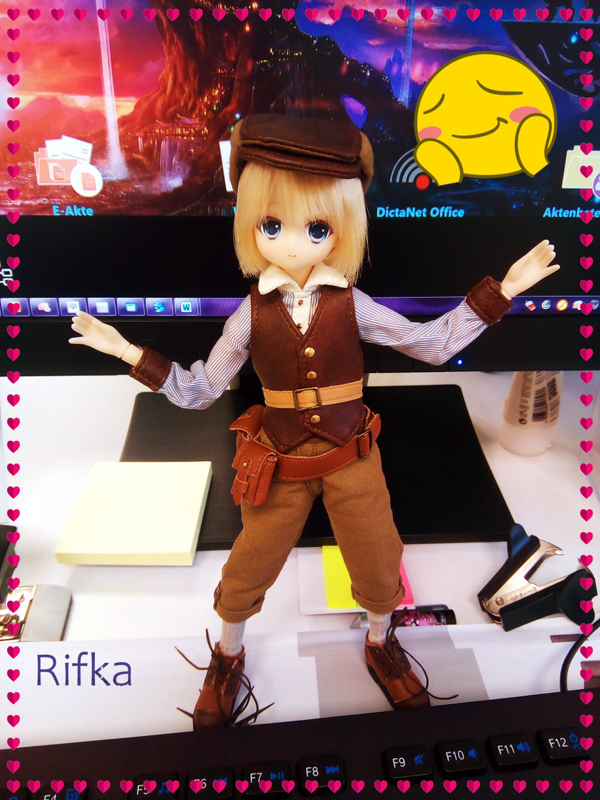 Thank you for taking the time to chat with us about Fresh Ruruko 1901 Boy. It’s neat how PetWORKs incorporated the year of the boar into 1901’s look.